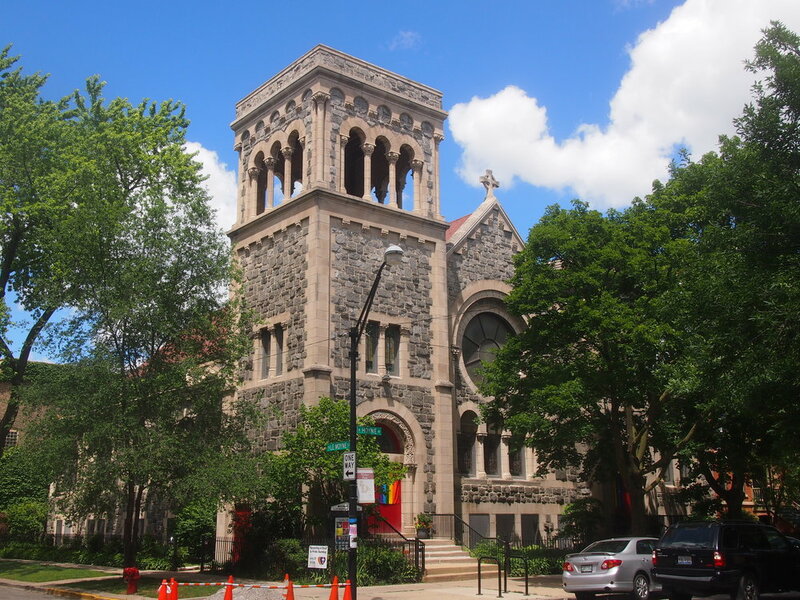 PUBLIC TRANSPORTATION CHURCH IS CONVENIENTLY LOCATED 2 BLOCKS WEST OF THE CTA LOYOLA RED LINE STOP and SHERIDAN AVE. CTA #147 & #155 BUS LINES. THERE IS NON-PERMIT STREET PARKING AVAILABLE ON STREETS SURROUNDING THE CHURCH on NEWGARD, ALBION, LOYOLA, GREENVIEW AND PLEASE ALLOW 15 MINUTES IN YOUR TRAVEL TIME TO FIND PARKING. DRIVING - FREE STREET PARKING IS AVAILABLE NEARBY BUT LIMITED SO PLAN ACCORDINGLY. METERED PARKING IS AVAILABLE ON DAMEN & NORTH AVE. PLEASE ALLOW 15 MINUTES IN YOUR TRAVEL TIME TO FIND PARKING. Have any questions? Contact us at contact@wickerparksings.org.